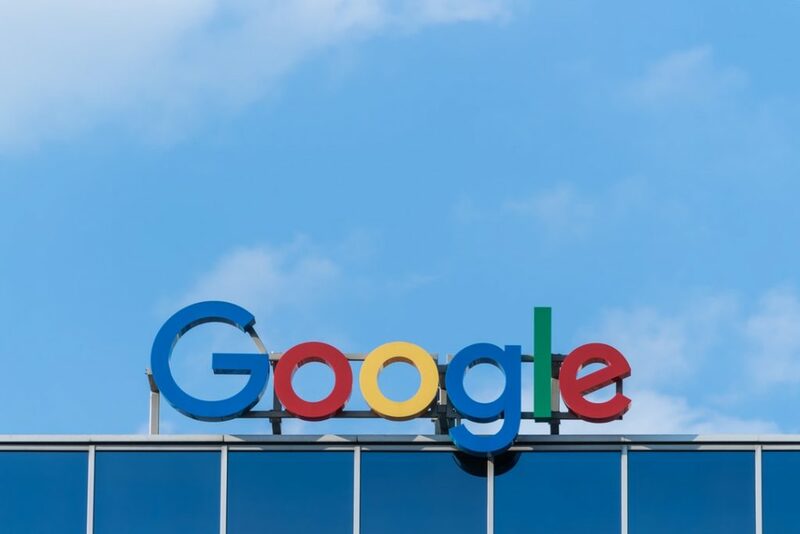 7 Tips for Keeping Your Site Off the Google Blacklist | Host.ie - Linux Hosting packages for all your Irish web hosting needs. But if you’ve had a solid following for a while, only to have a quick and sudden drop, it’s likely there’s another explanation. The Google blacklist is a list of sites that have been flagged by the search engine giant. Websites can get flagged for any one of a number of reasons. If you landed on the blacklist, you likely don’t know exactly why. If you want to get off the list, you first need to get to the bottom of what you did to put your site there in the first place. Keep reading to learn 7 simple tips for keeping your site off the Google blacklist. It goes without saying that plagiarism is never a good idea. Not only could it get your website on a Google blacklist, but it could even lead to legal trouble. But what many website owners don’t realize is that it’s possible to plagiarize yourself. Reusing old content or content that you’ve already published elsewhere is a big mistake. Google doesn’t care whether you own the rights to the content. All they care about is that it has been duplicated. You might get away with reusing small amounts of content here and there. However, as soon as Google catches on, you’re likely to land your site on the list of blacklisted websites. Don’t risk having to figure out the blacklist removal process simply because you’re looking to cut corners and reuse your work. A lagging website or mobile site is bad for business. Studies show that the majority of web visitors remain on any given site for just 10 to 20 seconds. After that, they’re moving on to other sites. If your website lags and doesn’t load within just a couple of seconds, the odds are even greater that those visitors will look elsewhere for answers to their questions. Your web visitors aren’t the only ones who won’t put up with a slow-loading site. Keep your website updated and optimized for fast load speeds, or else you might just find yourself on one of the website blacklists. If you’re utilizing Google Adsense, you’re likely tempted to pack in as many ads as possible. After all, every ad click means money in your pocket. But if you stuff in too many ads and your site will end up looking like spam. If Google catches wind, you’ll land on the list. Balancing out your ad to content ratio will prevent this. It will also help you build a loyal follower base because you won’t scare them away by spamming them with ads. Stuffing your website with backlinks that have nothing to do with your website is a good way to lose dedicated followers. It’s also a good way to get blacklisted. Google tracks bad backlinks because they are often associated with spam websites. Always make sure that your backlinks are relevant to your content. You should also visit the sites you’re backlinking to and make sure that they are reputable, with no content that might get flagged by Google for spam, illegal or otherwise poor content. Just as stuffing too many backlinks, and especially too many bad backlinks, into your content is bad for your Google ranking and for creating a following, keywords should also never be stuffed. Keywords are essential for getting ranked on social media. You need to choose the right keywords for your niche and following. While these keywords will help your site get ranked, too many will get you flagged for spam. When you change a page on your site, but don’t update any links and backlinks you’ve previously attached to it, you create 404 errors. These happen on every site from time to time. But if your website has too many of them, this could cause you to get placed on the blacklist. It’s important to track down these 404 errors and fix them as they occur. Update your links and keep them relevant so you won’t mislead or annoy your web visitors. Or worse, catch Google’s attention with them. If you’ve followed every other tip on this list and are still asking yourself, “is my website blacklisted,” it may not be your fault. Or at least, not entirely your fault. If your website or URL has been hacked or attacked by a virus, you may not even realize that there is a problem until it is too late. Luckily, you can keep this problem from ever occurring by protecting your website and information. To start, always use complex, impossible to guess passwords. Never use lazy options like “password” or your birthday. Use as many characters as you can, and be sure to mix in numbers and special characters. You also need to protect any computers, laptops, or mobile devices that you access your website backend from. Always use reputable virus protection to make sure that any sensitive information stored on that computer is safe from attacks. Following these 7 tips will help to keep your website off of the Google blacklist. But even these tips won’t be enough to protect your site if you’re using the wrong hosting. The wrong hosting is one that doesn’t allow your site to load quickly, one on which you run out of storage too quickly, or a host that provides very little security. Whether you’re looking to launch a new website or you need new, better hosting for an existing one, check out our web hosting plans today to find the right one for you.